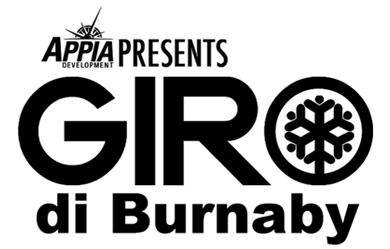 Western Canada’s biggest bike race is back and bigger and better than ever. 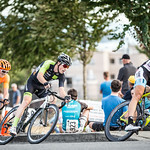 BC Superweek kicks off on July 8, with the addition the inaugural UBC Grand Prix and the return of the Giro di Burnaby pushing the total to eight races and more than $65,000 in prize money over 10 action-packed days. 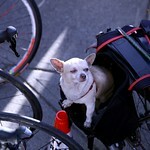 The additions have already attracted entries from some of the top teams in North America and most of Canada’s best riders. Names like Whistler native Will Routley, the 2010 Canadian Road Race Champion and 2011 runner up, and Christian Meier, currently riding professionally in Europe, already confirmed, and more rider and team announcements will follow over the next two weeks. 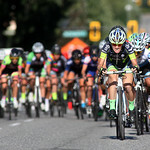 Having the first UBC Grand Prix on Tuesday, July 12, and the return of the Giro di Burnaby on Thursday, July 14, is a perfect way to bridge the gap between the two anchor races at BC Superweek: The three-race Tour de Delta from July 8 to 10, and the Tour de White Rock, with another three races July 15 to 17. 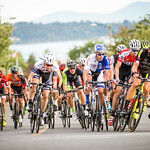 “BC Superweek is already the premier cycling event for best riders from Western Canada, and the addition of two more top quality races mid week will encourage more their teammates from the top North American pro squads to come with them and stay,” said Mark Ernsting, the Race Director for BC Superweek. This year’s riders will join an impressive list of BC Superweek alumni that already includes top international names like the legendary Lance Armstrong, American veteran Chris Horner and Tyler Farrar, who will again be front and center again in this year’s Tour de France. The Canadian cycling contingent is just as strong, with Olympians like Svein Tuft, who rode BC Superweek last summer, and Brian Walton, who will be back this summer as an announcer at the Tour de Delta he helped to start, as well as Alison Sydor, Gina Grain and Erin Willock. It has been provided a starting point for countless local riders now competing on the world stage. 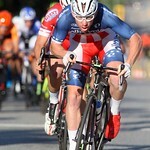 Riders like Tuft, who first tested himself against Walton at the Tour de White Rock, and is now considered a contender for the road race at the 2012 Olympics. 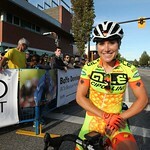 Other local riders have used strong performances at BC Superweek to get invites from, and eventually jobs with professional teams. 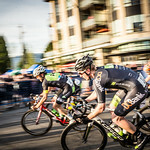 For more information on BC Superweek, please check out the new website at www.bcsuperweek.ca, and to arrange photos of, and interviews with, the cyclists as they are announced, please contact Kevin Woodley at 604-828-5842. Featuring 9 races over 10 days, BC Superweek has fast become one of the most prestigious pro-cycling events in North America with a total prize purse of more than $140,000. 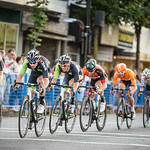 Featuring 6 separate events as part of the series, BC Superweek consists of the Tour de Delta, New West Grand Prix, Global Relay Gastown Grand Prix, Giro di Burnaby, PoCo Grand Prix, and Tour de White Rock. © 2019 BC Superweek. All Rights reserved.